Sculpted Design Complements Facility Grounds And Surroundings. Fits 6″ – 6.75″ Dia. 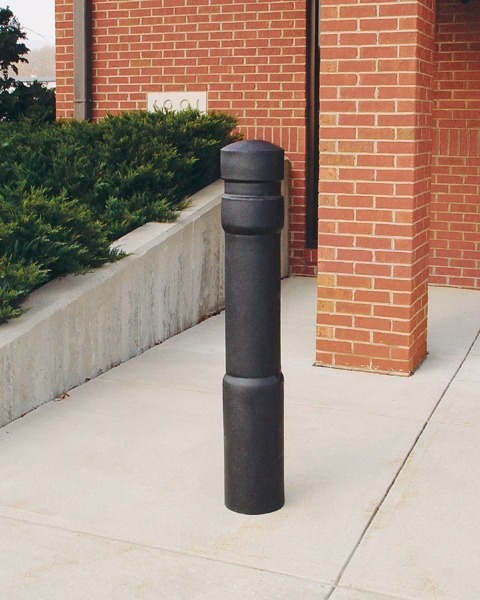 Posts And Up To 52″ H.